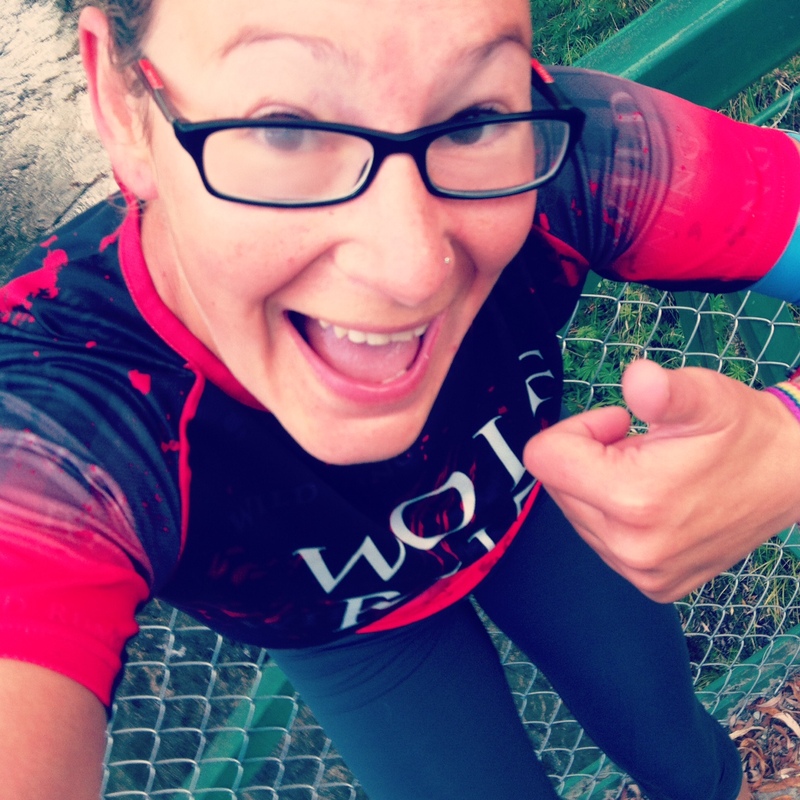 OK, I know it’s ages since my last Runs around the world post. The last one was about Melbourne parkrun in January. I have run since then, honest. I ran loads in Australia, up until I got to Sydney. Because that’s when I broke a rib. Which put paid to running for a bit. Because, let’s face it, when I couldn’t even walk up stairs without being in agony and struggling to breathe, there’s no way I could do any type of running/jogging/anything more than a shuffle. 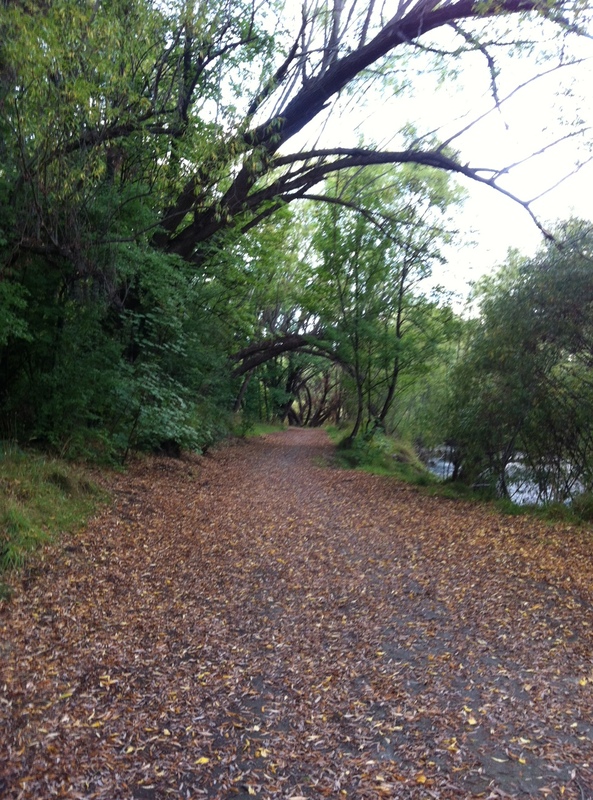 Such a shame when I was in Christchurch as I was staying right next to Hagley Park which is just built for runners. But, the pain has stopped now. It’s not healed, it won’t be for quite another few weeks yet, but running is OK. the doc said so. 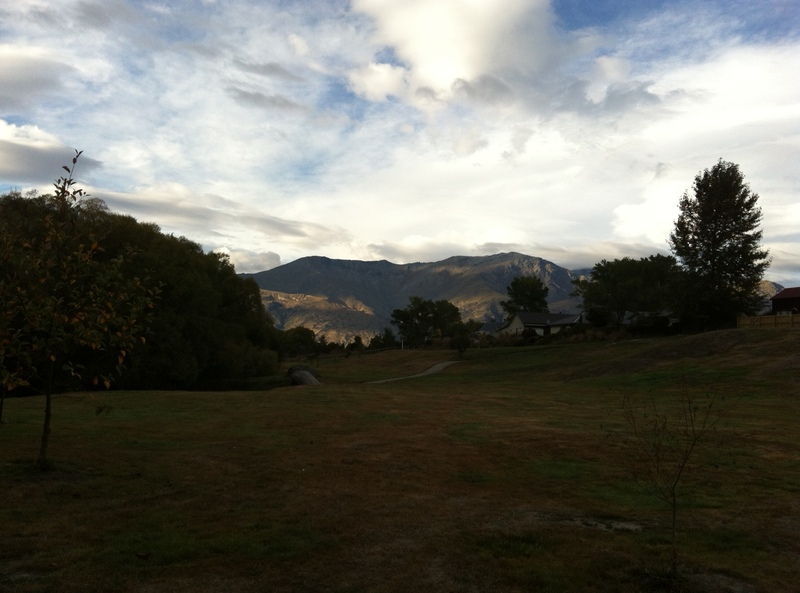 So, in Arrowtown in New Zealand, one chilly morning, I pulled on my runners and headed out to see how it would feel. I planned on doing just as much as I was able but being sensible about it. I thought I’d probably manage a couple of miles at the most. As it happened, I did 5km (just over 3 miles). And oh, was it wonderful. Any runners out there will know that feeling of not running for a bit. I was getting quite twitchy and a little bit grumpy. I missed it like mad. I’d been doing a bit of walking but it’s not the same, not the same at all. So, this run was great. I went in the morning, which, in autumnal New Zealand, is a little bit chilly. I should have worn gloves. My body warmed up after I’d been running for a bit but my hands were cold; the first time in months that I’d had that. My perfect conditions for running really though, not too hot, not too cold. My run took me through the woods down by the Arrow River, once a gold mining haven, now a quaint little town, full of preserved buildings from the 1800’s, making the main street look like something out of a wild west film. The town is surrounded by mountains, which I could see when there were breaks in the trees. The scenery is just amazing in New Zealand, and I always have to be careful when running and walking that I keep looking at where I’m going. I don’t want any more accidents now! I missed autumn in the UK last year as I was in South East Asia, so this is my autumn now. The leaves are changing colour and falling off the trees. It’s my most favourite season, and one of my most favourite times of the year to run, so I ended up after this 5K with a big fat smile on my face. Running makes me happy. Fact. 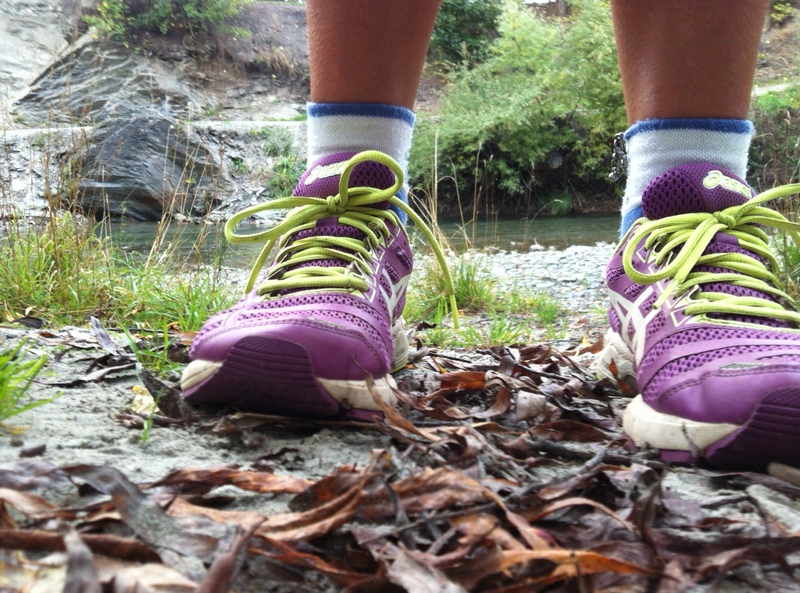 This entry was posted in Main and tagged arrowtown, endorphins, exercise, feel good, fitness, happy, hobbies, like, love, new zealand, river, run, Running, runs, runs around the world, travel, travelling by papytee. Bookmark the permalink.